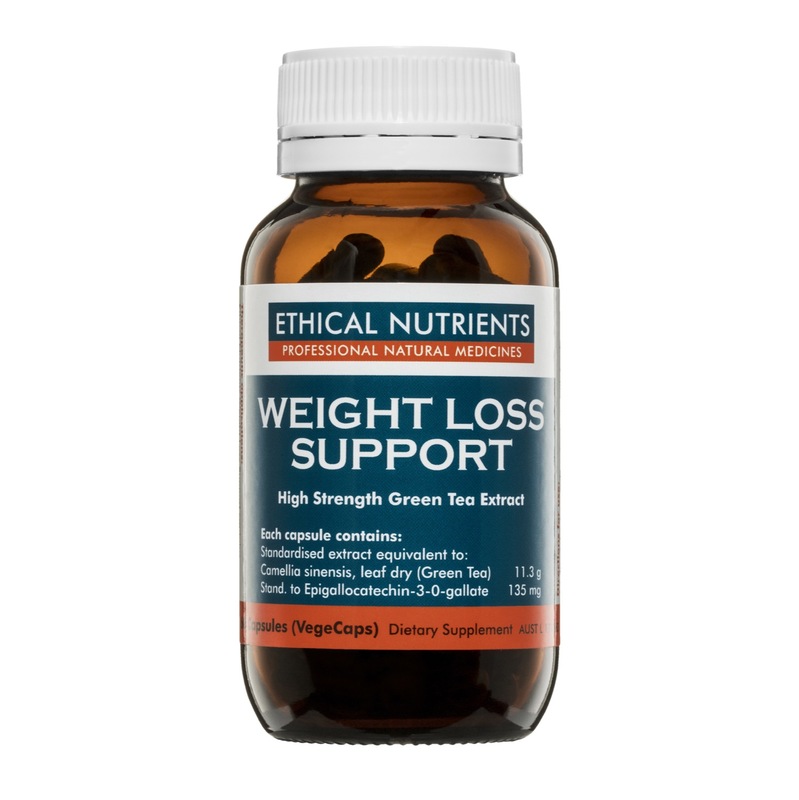 Ethical Nutrients Weight Loss Support with high strength green tea extract which may assist in weight loss, reduce body weight and waist size. Consult your healthcare practitioner for assistance with weight loss or if symptoms persist. Do not use if cap and/or bottle seals are missing or broken.